In this page, we compare the tuition costs between 2016 US top 10 colleges ranked by U.S News. In the top 10, private schools are positioned all top 10 spots where Princeton University is on the top of the list and Harvard University is positioned on second. Next table shows academic information and general characteristics of the 2016 US top 10 colleges. Student/Faculty Ratio data are reported for year 2014. Next table list 2015-2016 tuition & fees and compares the costs between schools. The 2015-2016 costs officially published by IPEDS, U.S. Department of Education. For the estimated costs for year 2016-2017, bold text amounts are formulated by the school directly and light-italic text amounts are calculated based on school's previous 2 years tuition change rates. See school's tuition page for detail description. In this page, we compare tuition and other college costs between University of California campuses for year 2016. The University of California (UC) is a public university system in the U.S. state of California. 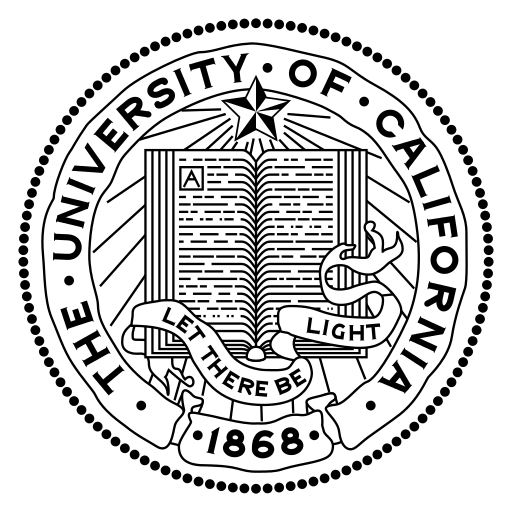 Under the California Master Plan for Higher Education, the University of California is a part of the state's three system public higher education plan, which also includes the California State University system and the California Community Colleges System. University of California has 10 campuses in United States ( and Inhabited territory). Total 264,220 students are enrolled in one of those campuses for academic year 2016-2017. The average acceptance ratio over all campuses is 38.33% . The average graduation rate of the University of California campuses is 82.22% and the average student to faculty ratio is 17.89:1. Next table and chart illustrate the college costs including tuition & fees, books & supplies, and living costs of University of California 10 Campuses. The cost data officially published by IPEDS, U.S. Department of Education. The 2017 average undergraduate tuition & fees of is $13,548 for state residents and $40,230 for other students. The living costs are $19,471 when a student lives on-campus housing facilities and $15,121 when living off campus in average. In this year, Berkeley campus has the highest tuition and living costs of $63,051 based on out-of-state tuition & fees and on-campus living costs. San Francisco Campus does not offer undergraduate programs. The 2017 average graduate tuition & fees of is $13,099 for state residents and $28,201 for other students. The living costs are $19,471 when a student lives on-campus housing facilities and $15,121 when living off campus in average. In this page, we introduce colleges which is members of Pennsylvania State University major program and compare tuition costs between them for year 2016. The Pennsylvania State University (commonly referred to as Penn State or PSU) is a public, state-related research university with campuses and facilities throughout Pennsylvania. Founded in 1855, the university has a stated threefold mission of teaching, research, and public service. Its instructional mission includes undergraduate, graduate, professional and continuing education offered through resident instruction and online delivery. In Pennsylvania State University, all member is public school. Next table shows academic information and general characteristics of the Pennsylvania State University members. Next table list 2015-2016 tuition & fees and compars the costs between schools. The 2015-2016 costs officially published by IPEDS, U.S. Department of Education. For the estimated costs for year 2016-2017, bold text amounts are formulated by the school directly and light-italic text amounts are calcluated based on school's previous 2 years tuition change rates. See school's tuition page for detail description. 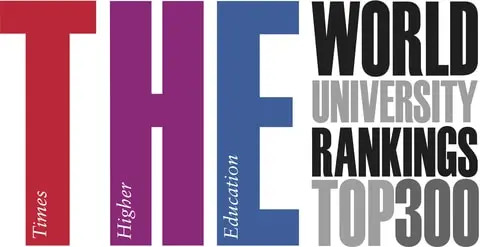 All private schools are positioned all top 10 spots where Harvard University is on the top of the list and Williams College is positioned on second. Next table shows academic information and general characteristics of the best Massachusetts state colleges.